This is the tired and favourite phrase of moral supremacists intent on shutting down debate rather than engaging in actual discussion. The idea goes that due to your race, gender or sexuality, you could never fully understand the experiences of someone else with a different set of circumstances. Specifically, if you’re a straight white male, you have absolutely no right to comment on anything ranging from women’s issues, indigenous issues or LGBTQI issues. We have entered an age when ideas don’t matter, but rather, the gender, race and sexuality of the person expressing them. This, of course, compromises the quality of public debate and is an affront to democracy itself. The ironic thing is, however, that privilege does indeed exist, just not in the way that moral supremacists would have you believe. When singer Katy Perry responds to terrorism by preaching that we all need to simply ‘co-exist’ with ‘no borders’ while she herself benefits from 24/7 private security, lives in a luxury gated compound and jets around the world earning millions, completely unaffected by the fallout effects of terrorism and unchecked illegal immigration – that is privilege. 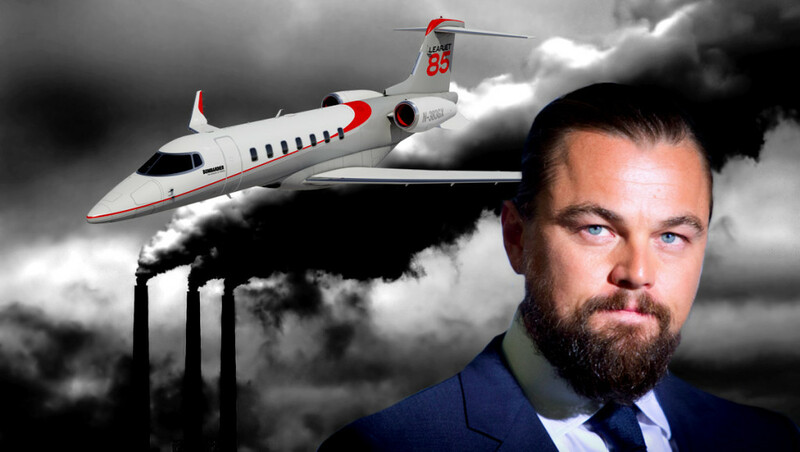 When Leonardo DiCaprio lectures us on the need to do more to combat global warming and reducing our carbon load, while he himself flies around in his private jet, emitting thousands upon thousands more emissions in one year than many of us in a single lifetime – that is privilege. 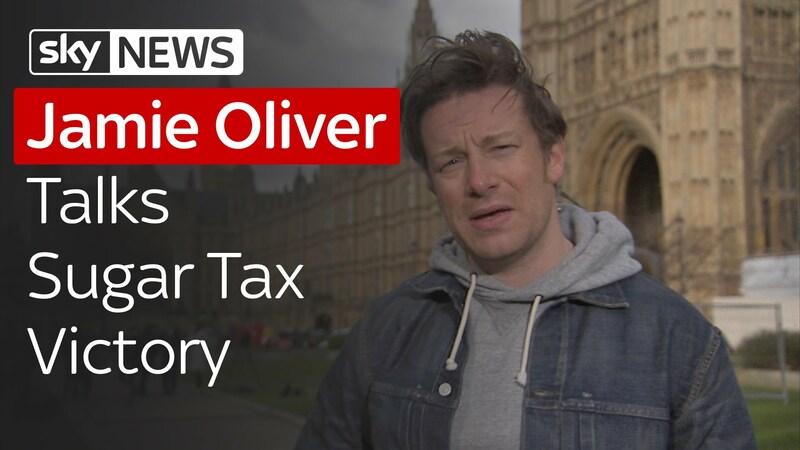 When wealthy celebrity chef Jamie Oliver preaches that we need to impose a ‘sugar tax’ on the public to make them healthy, even though this tax would disproportionately hurt the poorest households by cutting a slice out of their budgets – that is privilege. When university educated elites label voters as racist for electing candidates that, on the surface, address their understandable concerns about employment and jobs – that is privilege. 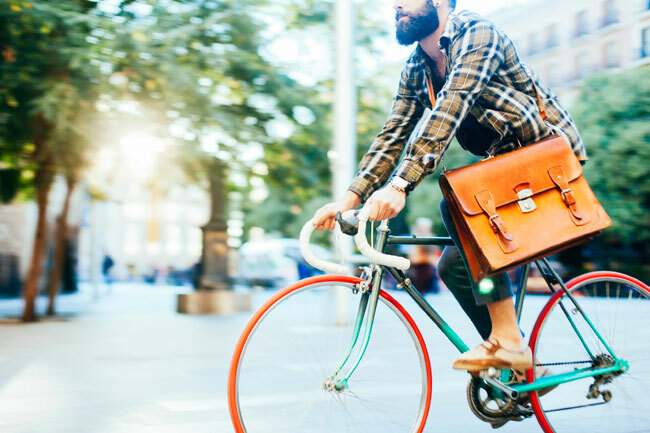 When inner-city based voters call for environmental regulation that impacts suburban and rural people, while they themselves enjoy full access to services at their doorstep – that is privilege. When inner-city based environmentalist groups take hard-line stances on how regional Australians should access and manage their water and other resources, despite failing to understand or sympathise with the impact this could have on their livelihoods and businesses and being far removed from the site of the issue – that is privilege. 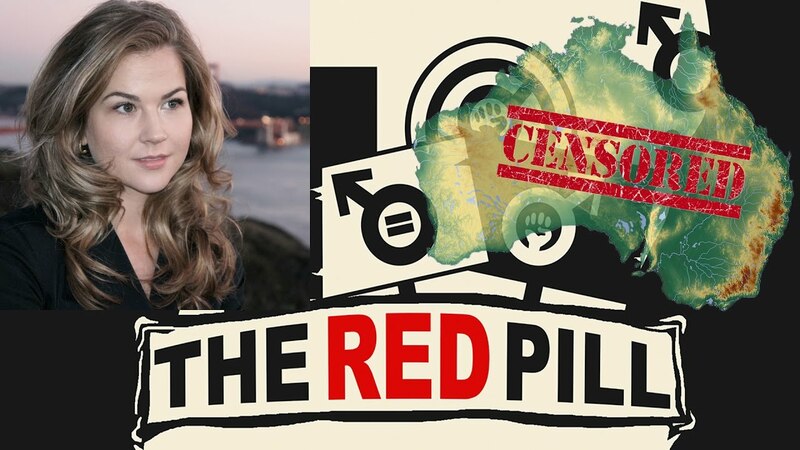 When activist groups use their influence to censor and shut down access to a legitimate film about mens’ issues and deny audiences the right to judge for themselves – that is privilege. 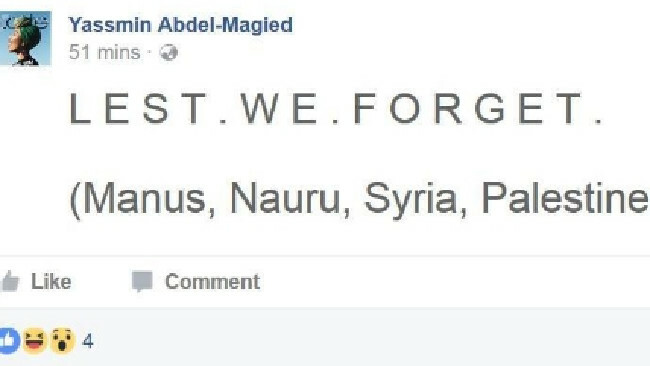 When Yassmin Abdel-Magied uses ANZAC day as a vehicle for preaching her political agenda, despite never having served in the armed forces and never being personally affected by wars involving Australia or by the poor human rights and women’s rights records of the countries she has spoken at on DFAT-funded tours – that is privilege. 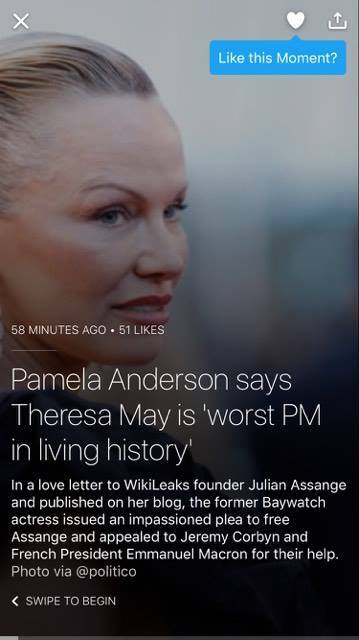 When celebrities with absolutely no political credibility use their platform to promote ill informed opinions – that is privilege. 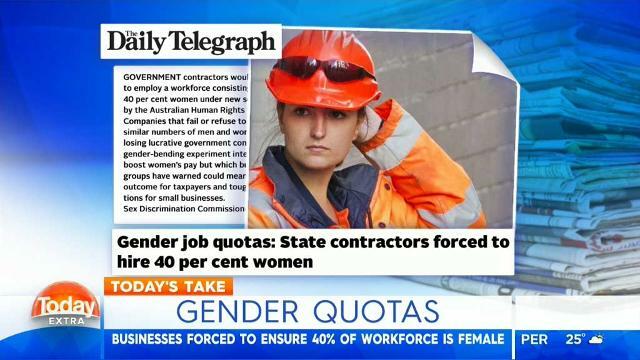 When elitist bureaucrats call for and initiate regressive gender quotas in industries they have absolutely nothing to do with – that is privilege. So it turns out that privilege actually does exist! When one looks beyond the vague biological deterministic narrative that defines people by appearance, race and gender, there’s actually some substance to the notion of privilege and how it operates in the real world. 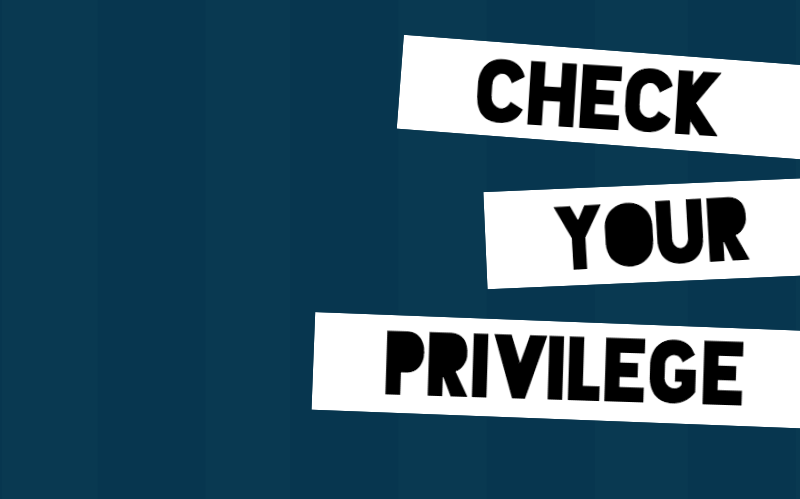 It does seem lately the phrase ” check your privilege ” is circulating in our cultural awareness lately. I think it has a place in society for individuals to realise some people have it easier than others. We all should realise our opportunities, however we should not to be judgemental of others privilege due to race or wealth. Im extremely offended you would try insult me! We need to do more to reduce global warming and our carbon load. I just want healthy food and healthy recipes for kids! Im proud of my intellegent son , he played quite well in aviator!